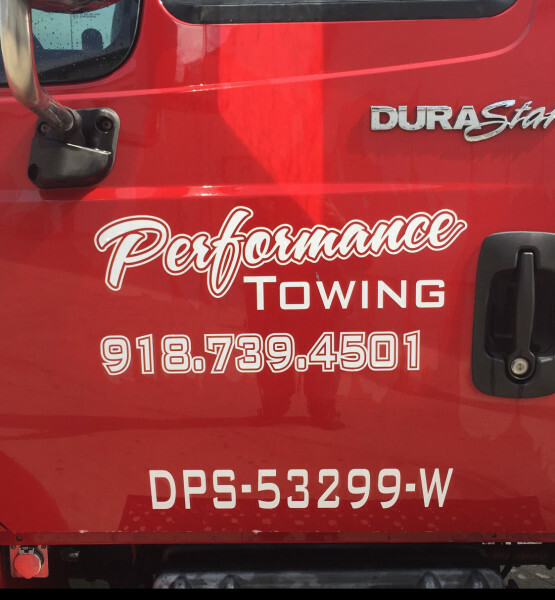 Professional rollback flatbed towing to handle any situation from accidents to transporting your every day driver or that prized possession across town or long distance. It's never fun locking yourself out but no worries, we handle most vehicle lockouts when you need it no matter the time of day or night. You try to start your car or truck and those dreaded "clicks" or simply "nothing". We'll be there as soon as possible to get you moving with a jumpstart and have you on your way. Changing your tire on the side of the road or highway can be a real safety concern. Our professional team will take care of you and have you where you need to be as quick as possible. Nobody wants to be involved in an accident but our professional team is ready to assist and clear the roadways when the need arises and handle it quickly and efficiently. Running out of gas or getting stuck in a ditch can happen anytime or anywhere. Our roadside service will get you rolling with fuel delivery and should you need to be pulled from a ditch, no problem. We provide professional transporting service to get your car to the shop so you can get to work or move that show car locally or long distance without a scratch. One of our specialties is commercial accounts to provide very reliable and dependable service for you and your customers. Our professional team will take make sure it's handled properly.